As you get older, there comes a time when you just have to accept the fact that your closet will be filled with at least one bridesmaid dress you sadly (or sometimes not so sadly) will never wear again. Whether you are absolutely in love with your dress or not, finding the appropriate occasion to wear a formal, typically pastel chiffon gown is slim to none. Well, two bright fashion graduates (and frequent bridesmaids) realized how dated this notion was and decided to do something about it by creating a website dedicated to a seamless bridesmaid dress shopping experience. The site is called Name of Love and offers everything from modern and flattering bridesmaid dress options to a place for brides to connect with their party so they can all shop and collaborate in one common space. Offered in a total of 14 styles in a range of eight different colors, these are unlike your typical bridesmaid dresses for more reasons than one. Besides the sleek and extremely fashionable silhouettes, they were designed to actually be worn again, post-ceremony. After one scroll through Name of Love’s gown selection, you’ll quickly see why that is. 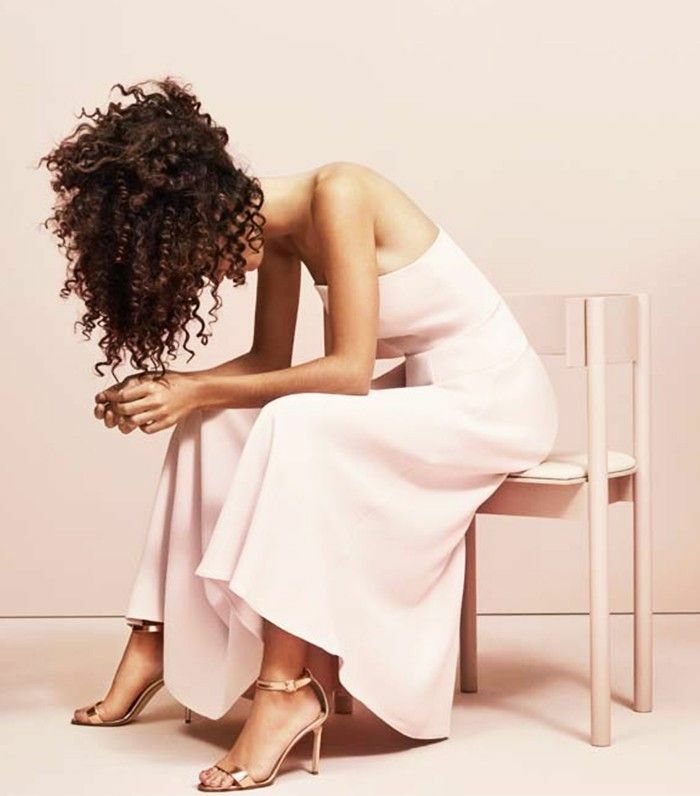 Keep reading to shop the incredible fashion-forward bridesmaid dresses from the new site Name of Love. This dress would be perfect for a black-tie wedding. From the color to the midi length, there is nothing we don’t love about this dress. How gorgeous is the back of this dress? The silhouette of this dress would be flattering on multiple body types. What do you think of this new dress collection? Let us know in the comments below!